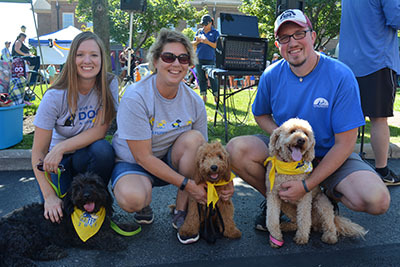 Support Canine Companions by attending these great events! 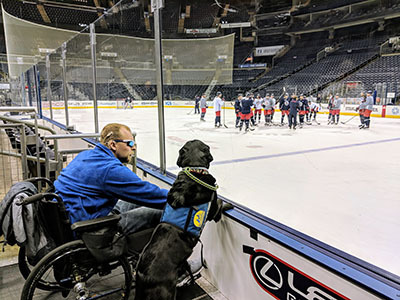 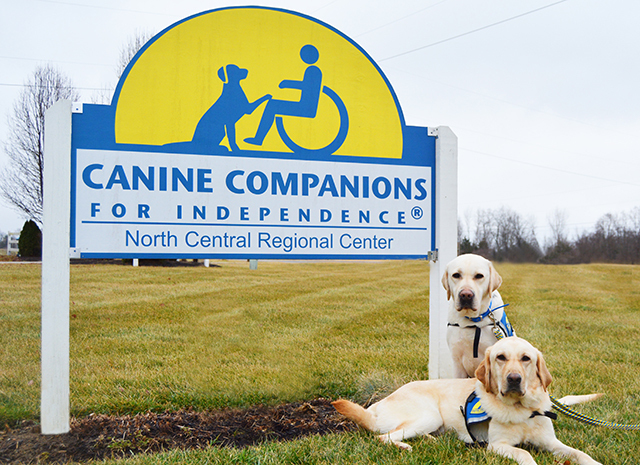 Canine Companions North Central Region has events happening all around. 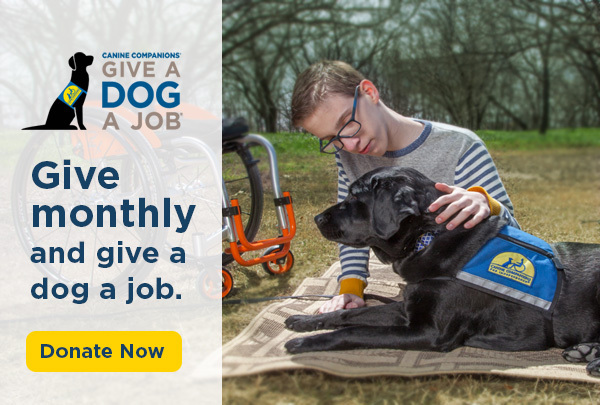 See what is happening near you. 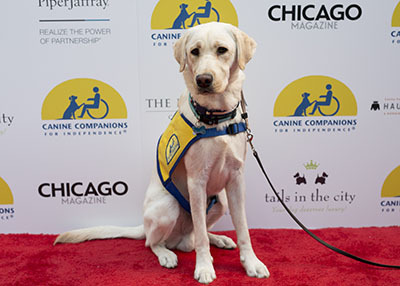 Join us for a doggie runway fashion show featuring some of Chicago's finest alongside their couture canines and Canine Companions® dogs. 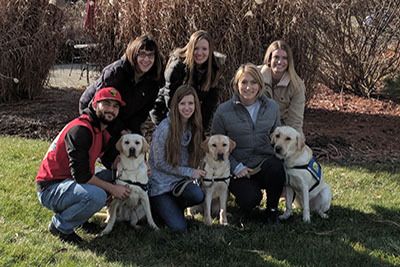 Join other emerging leaders in your area at these fun events to network and learn more about Canine Companions and how you can get involved. 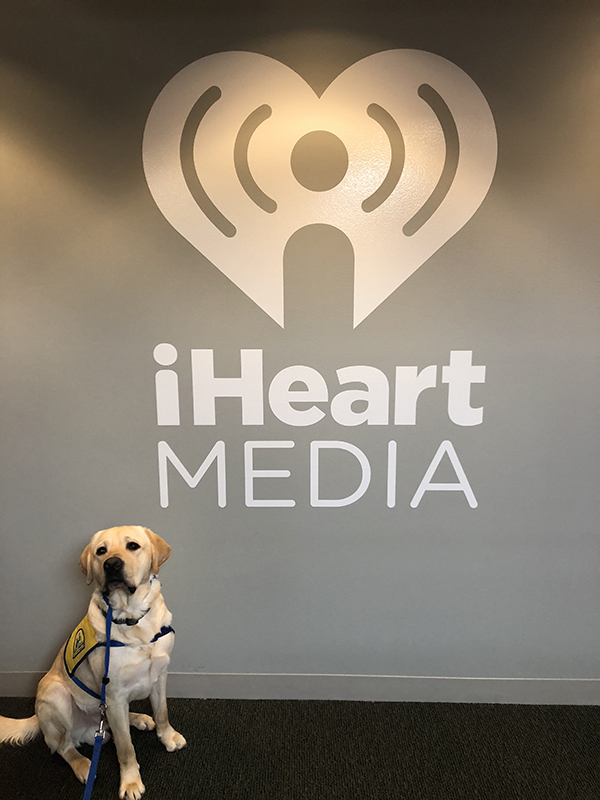 Canine Companions is partnering with iHeartMedia and The Basement Doctor for Ohio's largest country music festival.